The Belgian international spoke out on falling to second choice goalkeeper behind Alisson this season. Simon Mignolet has fallen out of favour at Liverpool since the arrival of Brazilian No.1 Alisson Becker, who has become an integral member of Jurgen Klopp's side this season in their bid to pip Manchester City to the title. The 30-year-old lost his spot a year ago and has only featured in two games this season, both of which were in the domestic cup competitions as a result of wide rotation from the manager. Such has been the form of teammate Alisson that Mignolet is yet to get a shoe in in the Premier League, a feat he is unlikely to accomplish unless the Brazilian sustains an injury in the run-in. However, he told the Liverpool Echo that he remains in positive spirits despite missing out on game time, admiring the work rate and impact Alisson has made at Anfield. "I can accept it easier now," Mignolet said. "It's the fact the team is playing so well, Ali has been so important for the team." "He has shown his strengths. He's up there with the top five 'keepers in the world, if not the best. He's a very natural goalkeeper. He's got a lot of talent and he's very fluent, he doesn't really think about stuff - it's natural to him." "He's playing as the No.1 for Brazil in front of Manchester City's goalkeeper - that says enough, really. I can accept that slightly better," he continued. What will the future hold for Mignolet? 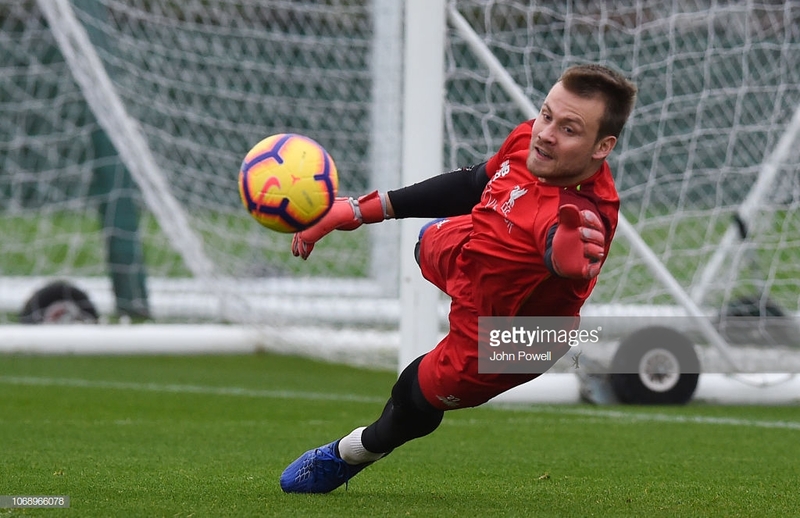 Mignolet is expected to depart the club this summer in search of regular first-team football, having remained at Liverpool during the January window following Loris Karius' exit to Besiktas. "I've said before that I don't want to be sat on the bench. I'll be 31 in March. Of course I want to play but in certain circumstances you have to accept the situation you are in. All I can control is my training and being there for the team." “The good thing is that I'm professional, I think everyone would agree with that. I know I have to work for myself in the first place - for my future and my career I need to stay at this level. “Secondly, the team demands that we push each other. Ali demands it, the goalie coaches want it from me. In the training sessions we must push each other to the highest level." Given his wealth of Premier League experience, the 30-year-old could be a welcome target for newly promoted sides next season, possessing the quality to help them retain top-flight status.